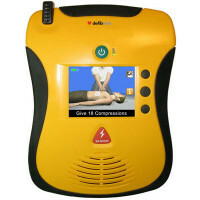 Defibtech Lifeline & View Automated External Defibrillators & Accessories: 5 year, 7 year and View AED! 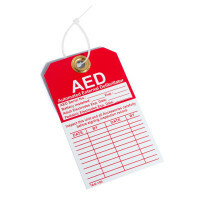 We'll Beat ANY Price: Our online prices are already the lowest we are alowed to advertise, but call Toll Free for more discounts or to have us BEAT any quote from any Authorized Dealer! 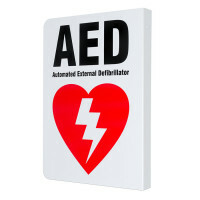 An AED is a Portable Electronic Device that Diagnoses the potentially life threatening Cardiac Arrhythmias of Ventricular Fibrillation and Ventricular Tachycardia and Treats them through Defibrillation to re-establish an Effective Rhythm. 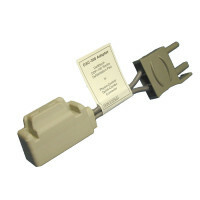 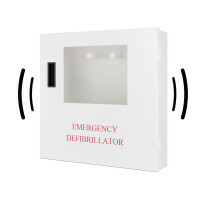 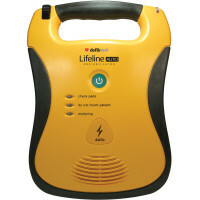 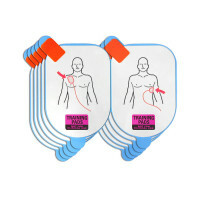 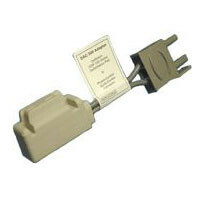 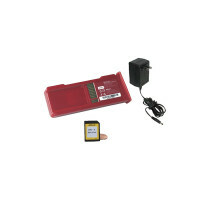 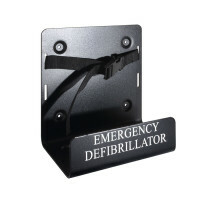 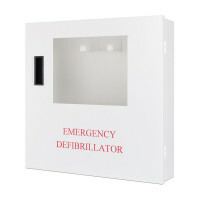 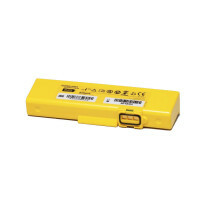 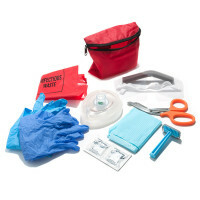 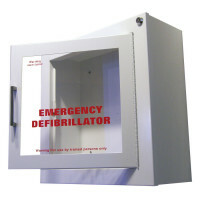 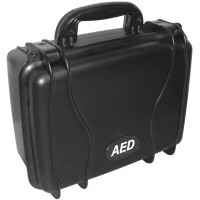 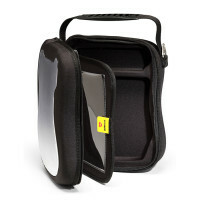 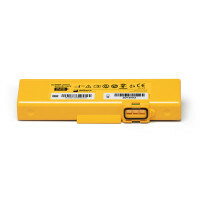 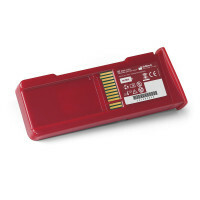 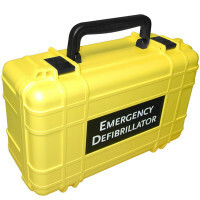 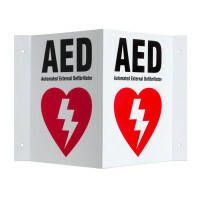 We also have Defibtech Lifeline AED Parts & Accessories. 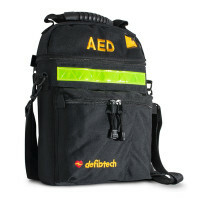 Defibtech, LLC, is a leader and innovator in the design and manufacture of automated external defibrillators (AEDs) and other lifesaving resuscitation products. 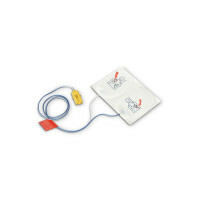 By using advanced design and manufacturing techniques, Defibtech provides value-oriented, easy-to-use solutions with high quality and reliability providing the most advanced treatment for Sudden Cardiac Arrest. 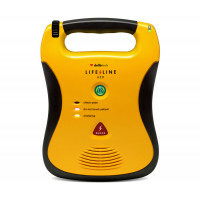 Sophisticated enough to meet the needs of the most demanding first responders, they are also so easy to use, virtually anyone can be a lifesaver. 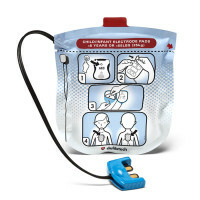 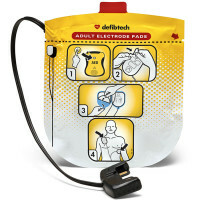 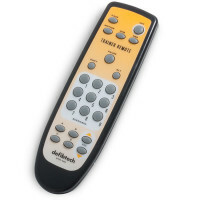 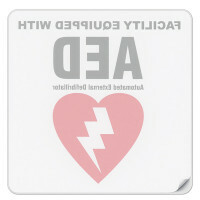 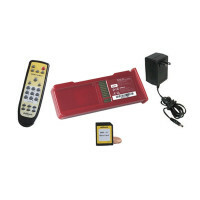 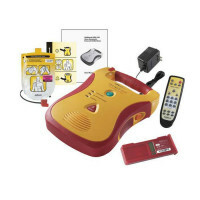 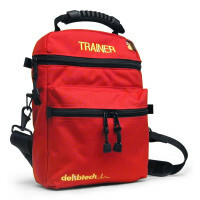 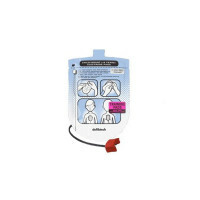 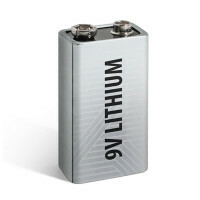 Defibtech devices include the Lifeline™ family of AEDs and related accessories. 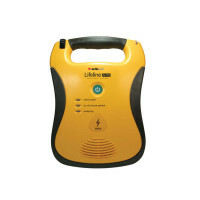 With more than 240,000 defibrillators deployed worldwide, Defibtech has drawn accolades and won numerous awards for innovative product design, growth, quality, and services. 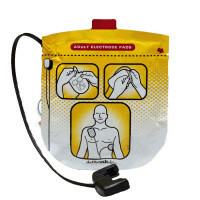 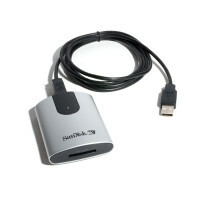 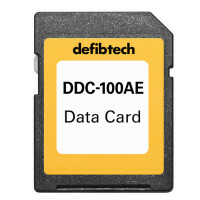 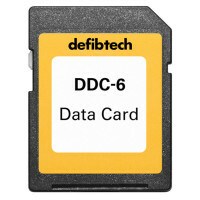 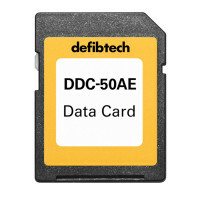 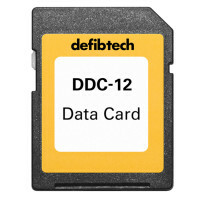 Defibtech’s products are sold exclusively through a network of distribution partners. 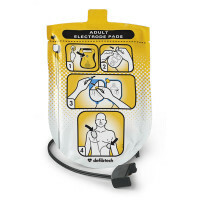 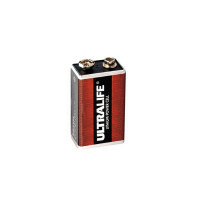 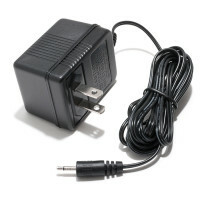 Headquartered in Guilford, Conn., all Defibtech products are designed and manufactured in the United States in state-of-the-art 13485:2012 ISO compliant facilities.